The start of every school year brings about many changes, some of these being necessary to promote the increased quality of education for students. 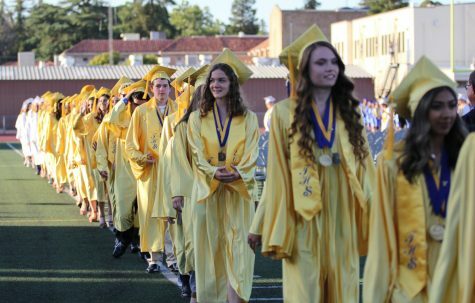 As students entered this school year, one of those changes has been the removal of the advisement period and the replacement of that with a new homeroom period. 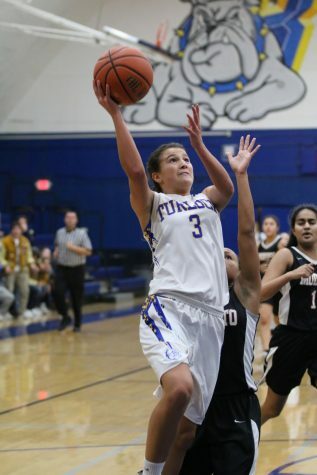 Since 2007, the advisement period at Turlock High has been the cornerstone of the Bulldog experience. For many students, advisement provided students with the ability to not only relax and take a snack break from classes while listening to morning announcements, but also a period where students learn about college and career options. Advisement allowed students to take some time to study or work on homework. 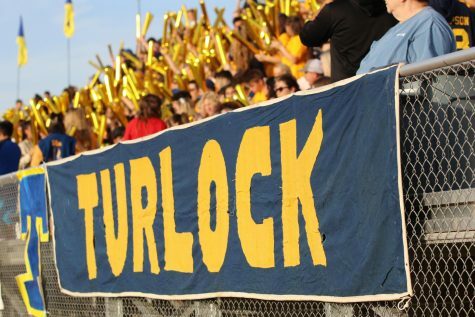 Following the WASC accreditation process, Turlock High eliminated the advisement period and replaced it with a new homeroom period. According to school administration officials, the homeroom period was designed as a compromise between eliminating the advisement period and leaving the schedule “as-is”. Homeroom was designed to keep the best parts of advisement, that being the informational and “second-breakfast” opportunities available, and eliminate the lost instructional minutes some teachers found worrisome. Administration officials also decided to concurrently add increased resources for students by hiring a new college and career counselor. Students, however, are pushing back on this new implementation of a homeroom time period. To their credit school administration are addressing these concerns, and now has requested and required all teachers to respect the homeroom period as designed, and has issued that a bell to ring to indicate the change from the end of the homeroom period and the start of second period. Change is not always easy, nor can it be right the first time. This change is no different; and as time progresses and students continue to provide feedback, this homeroom period may very well become the new cornerstone of the Bulldog experience.